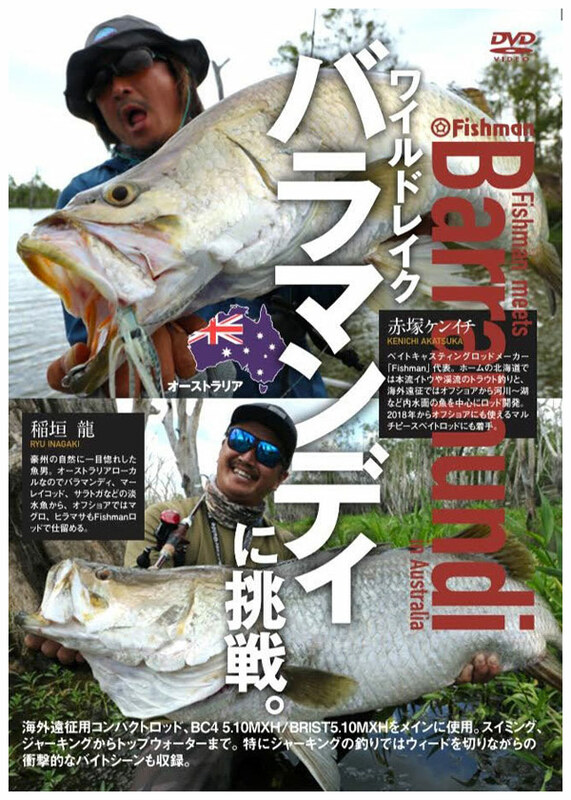 use overseas expedition for compact rod, the BC4 5.10MXH / BRIST5.10MHX to the main. Swimming, from jerking to the top water. In particular, also recorded shocking byte scene while cutting the grass in the jar King of fishing.